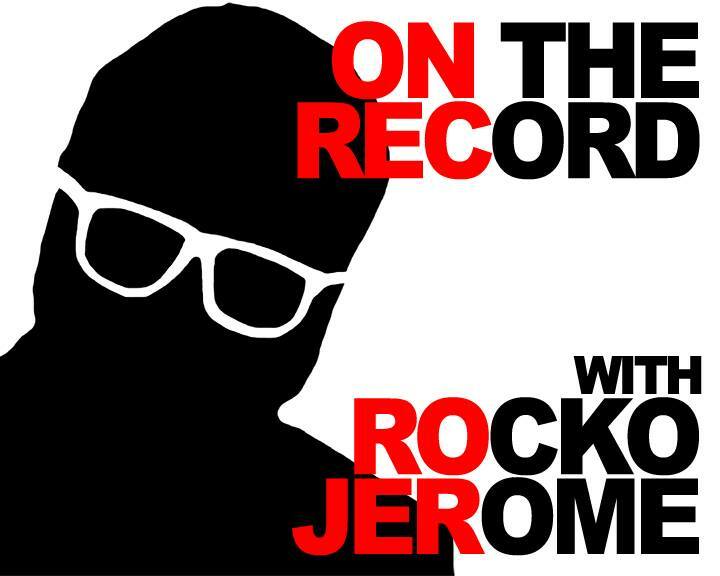 On The Record is a series of meditations on albums, movements, and artists of the last 80 years or so of music. This time around, we focus in on the moment that Elvis Presley had clearly grown up. Much has been made over the years of the fact that Elvis didn’t write any of the songs that he sang, but that rarely stopped him from imbuing them with great passion as he sang them. When possessed of good material, Elvis sang like Robert De Niro acts. 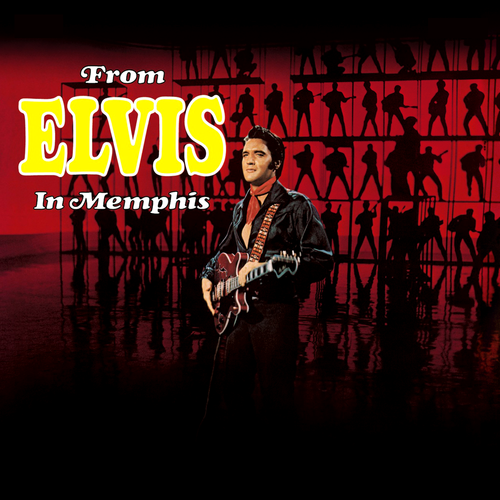 From Elvis In Memphis and its follow up, Back In Memphis show Presley at his peak.